Penn State's 2015 football schedule is now complete. Penn State Athletic Director Sandy Barbour announced Wednesday that Army will visit Beaver Stadium next season on October 3. The Nittany Lions and the Black Knights play for the first time since 1979 and the 26th time overall. 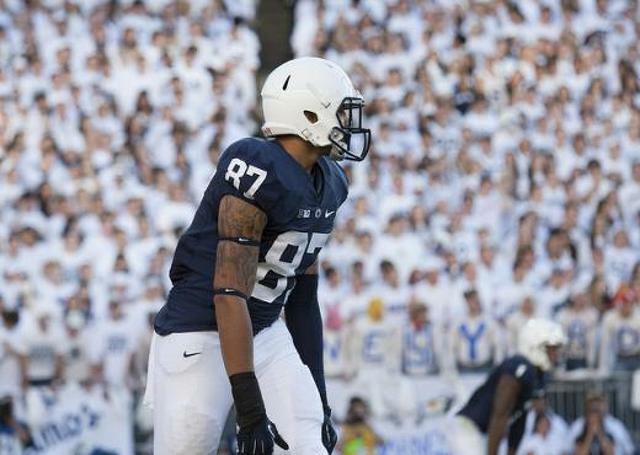 The addition of the Army game completes Penn State's schedules for 2015 through 2017. In the more long term view, the Nittany Lions have one non-conference opponent to schedule to complete the 2018 slate. 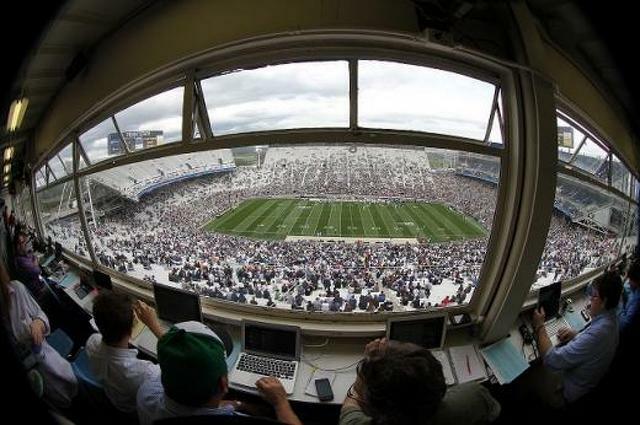 Penn State will play nine Big Ten Conference games annually starting in 2016 and have three non-conference contests. Penn State has a 13-10-2 all-time record against Army. The squads last met in 1979 with Penn State posting a 24-3 victory on Homecoming. The first time the teams met was in 1899 when the Nittany Lions earned a 6-0 win. Penn State defeated Navy on Sept. 15, 2012 in its most recent game against one of the U.S. service academies. Other games for Penn State fans to look forward to include a renewal of a series against longtime rival Pitt who will face the Nittany Lions from 2016-19. The Nittany Lions will play in Pittsburgh in 2016 and 2018 and the Panthers will play in State College in 2017 and 2019. In addition to the Pitt series, Penn State is scheduled to play Virginia Tech for the first time in 2022 (away) and 2023 (home) and renew its rivalry with West Virginia in 2023 (home) and 2024 (away). The Nittany Lions also are scheduled to play Temple each of the next three seasons, including hosting the Owls on Nov. 15 of the 2014 season for Military Appreciation Day.